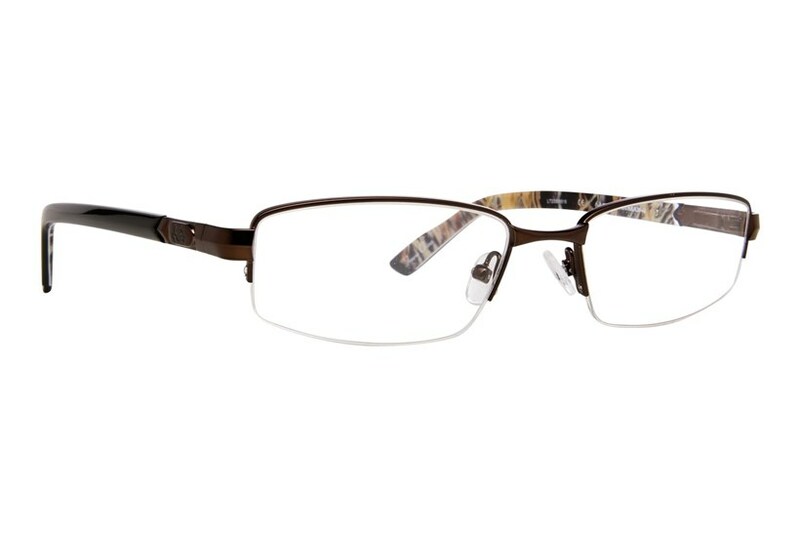 Get in the hunting mindset in these Realtree eyeglasses. 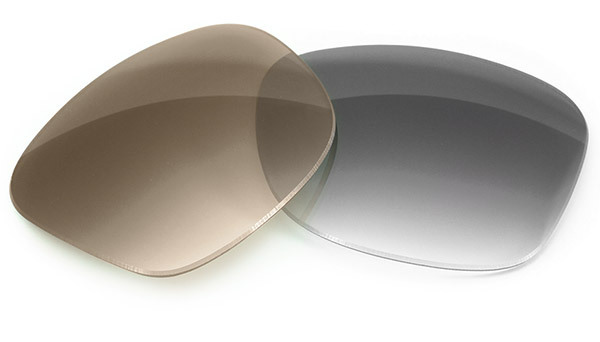 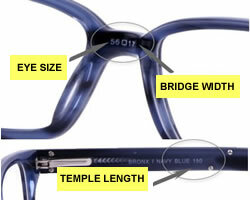 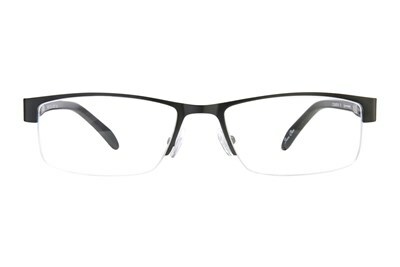 The Realtree R442 is a pair of lightweight semi-rimless rectangular frames. 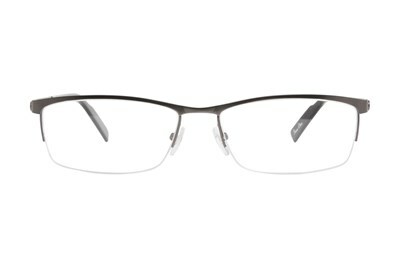 This style features the Realtree emblem on the temples along with their signature camo pattern on the interior temples.